There was once a time when almost every American household had a cable or satellite TV subscription, and it was a cost that we here happy to wear. With the rise of cord cutting, this trend has been replaced by another more affordable one, and it has already seen a huge shift away from how many of us still use a traditional pay TV service. 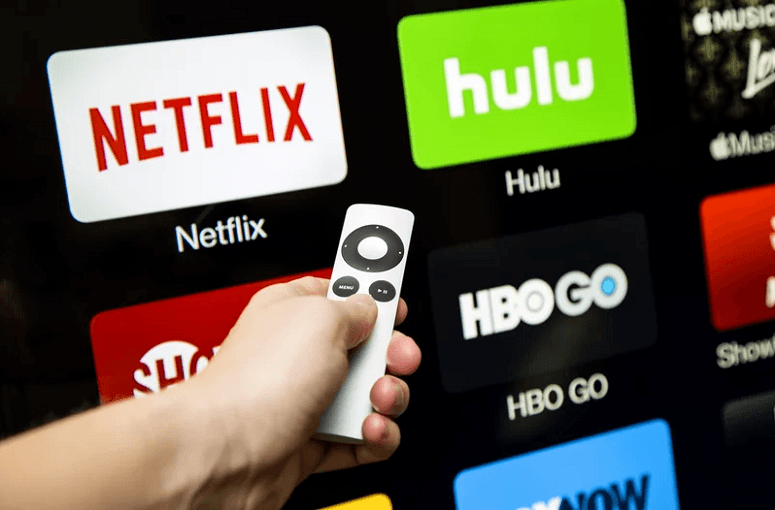 Cord cutting is the act of cutting the cable cord, figuratively, and it means that you do away with your old costly subscriptions and instead try to optimize the free entertainment that you’re given. More and more Americans are cutting the cable cord thanks to the rise in technology that makes it easy to do, so is this something you can achieve as well? If you’ve been considering getting rid of your costly cable bills and becoming a cord cutter for yourself, you’re probably wondering where to start. 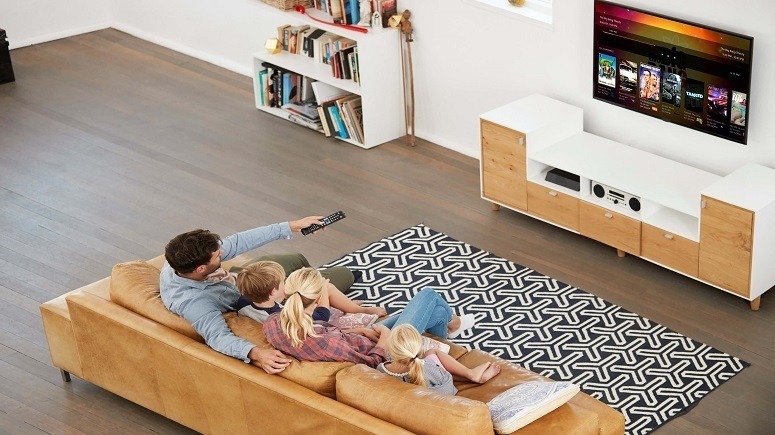 Getting the right cord cutting setup will ensure you save money without missing out on high-quality entertainment at home, so it’s something we should all be aiming for. 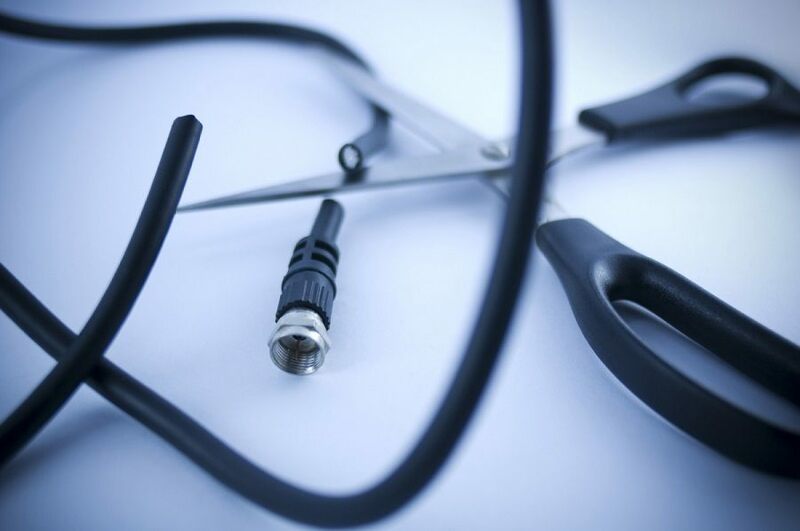 Cord cutting might sound a little more sinister than it is, but it simply means that people are cutting their cable and satellite TV subscriptions and opting for the alternative. What this alternative is will depend entirely on your setup and there are a few cord cutting options out there that are more affordable and rewarding than expensive cable bills. Statistics show that the rate of consumers canceling their pay-TV services has skyrocketed. In 2017, a massive 24.9 million Americans cut their cords which was close to a 50 percent rise since the previous year. Trends show that in 2018, these numbers look more like 33 million Americans canceling their pay-TV services and switching to a better alternative. Cord cutting doesn’t mean you have to completely get rid of all of your home entertainment though. On the contrary, it makes things better quality, cheaper, and gives you plenty of options for recording and watching live TV. People might want to make their antenna signal stronger, get high definition TV, streaming services, or use a DVR to record their favorite shows. All of these give you ample ways to enjoy media at home and all without a costly cable bill. While it’s impossible to know exactly why someone would get rid of their cable TV subscription, the most obvious reason is the price. In 2017, it was estimated that the average American household spent just over $100 a month on their pay TV subscription bill which is quite astonishing to consider. When you think about the cost of this each year and how much choice a simple cable connection gets you, you can see why other options like HDTV antennas and streaming subscriptions are the much more attractive option. Not only are they cheaper, but they also provide high-quality viewing and plenty of selections for what you want to watch. Another study found that over 50 percent of homes who still had a pay TV subscription only did so because it was bundled with their home phone package. This shows that people are aware the value of cable and satellite TV is decreasing while costs for the service are rising, and it’s likely that more and more people will make the switch and become cord cutters themselves. Joining the revolution and getting rid of your expensive cable subscriptions doesn’t need to be scary, and we’ve got the best cord cutting options to make the transition as smooth as possible. There are many reasons why someone might want to keep their cable, whether it’s to watch movies, their favorite TV shows, or sports games, and thankfully you don’t need this specific TV service to get it. Using just a quality antenna and a DVR, you can enjoy all of those things and more. You might even choose to add a streaming subscription to your setup for a low cost and take advantage of their free trial periods so you can see if you like it. When it comes to your favorite entertainment though, these are your cord cutting options. Make the effort to invest in a quality antenna that will get you a high definition resolution and be able to pick up all of the possible channels. Too many people suffer with a subpar antenna and believe that all free TV is this way, but there are countless quality channels and high definition viewing available when you’ve got the right device. A digital video recorder can be set up to your set-top box or TV and used to record live TV. This means you can store movies, shows, and sports games as they happen and watch them whenever you want, for no extra cost. These days, there are plenty of options for streaming services including Hulu, Netflix, and Amazon Prime. Start with one that has shows you’re interested in and don’t be afraid to switch them up or try their free trial periods as you find out what you want. People seem to be wising up to the high costs and low value for money that cable and satellite TV now offer. With a few simple investments of a DVR and quality antenna, you’ll be able to get high definition channels and a greater range than ever before. It might seem daunting at first to cut the cord, but you’ll be joining millions of Americans who are making the switch each year. There’s no need to pay a lot of money just for a good home entertainment setup, and when you take a leap and cut the cord you’ll see just how many quality options are actually out there.